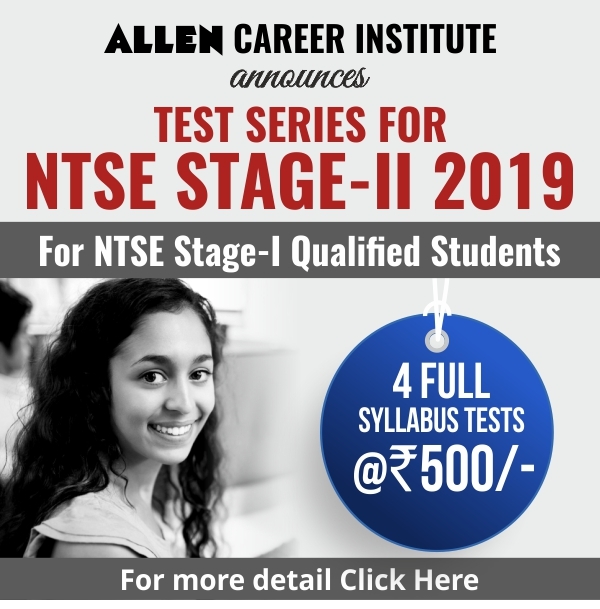 National Testing Agency (NTA) will conduct JEE Main April 2019 from April 7 to April 12, 2019. The admit card of which will be released tomorrow, on March 20. Candidates will be able to download their admit card from the official website jeemain.nic.in.To download the admit card, candidates need to use their registration number, password/Date of Birth. The admit card will have the details regarding date, time and venue of examination. Recently NTA has rescheduled JEE Main April examination date due to the declaration of general election dates by election commission of India. Accordingly, Paper-1(B.E./B.Tech) will be held on 8th, 9th,10th and 12th April 2019 while Paper-2 (B.Arch./B.Planning) will be held on 7th April 2019. The exam will be conducted in two shifts, morning shift will be from 9:30 AM to 12:30 AM and the afternoon shift will be from 2:30 PM to 5:30 PM. 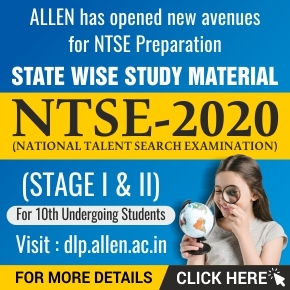 In view of the clash in the dates of JEE (Advanced) 2019 and the last phase of General Elections 2019, the examination date of JEE (Advanced) 2019 has been shifted to May 27, 2019 (Monday). The examination will be held in India and abroad, on May 27, 2019 (Monday), in the following two shifts: Paper 1 (09:00 to 12:00 IST) and Paper 2 (14:00 to 17:00 IST). JEE Main April 2019 exam will be conducted in 273 cities across India and in 9 cities internationally. 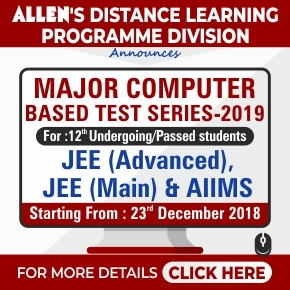 Candidates who have already appeared in JEE Main January 2019 will appear in JEE Main April 2019 for improvement. The candidates who could not appear in JEE Main January 2019 will also appear in the Examination. The Student’s best of the two NTA scores will be considered for preparation of Merit List/Ranking. About 3 lakh students have registered themselves for the exam, these students will appear in exam for the first time. All the candidates aspiring to take admission to the undergraduate programs at IITs for the year 2019 will have to appear in the Paper-1 (B. E. /B. Tech.) of JEE (Main) 2019. Based on the performance in the Paper-1 (B. E. /B. Tech.) 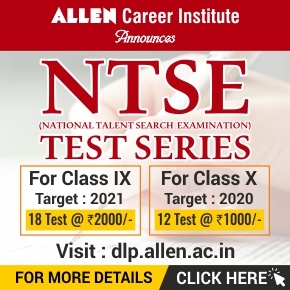 of JEE (Main) 2019, the number of top candidates as per the requirement of JEE (Advanced) (including all categories) will be eligible to appear in JEE (Advanced)-2019.